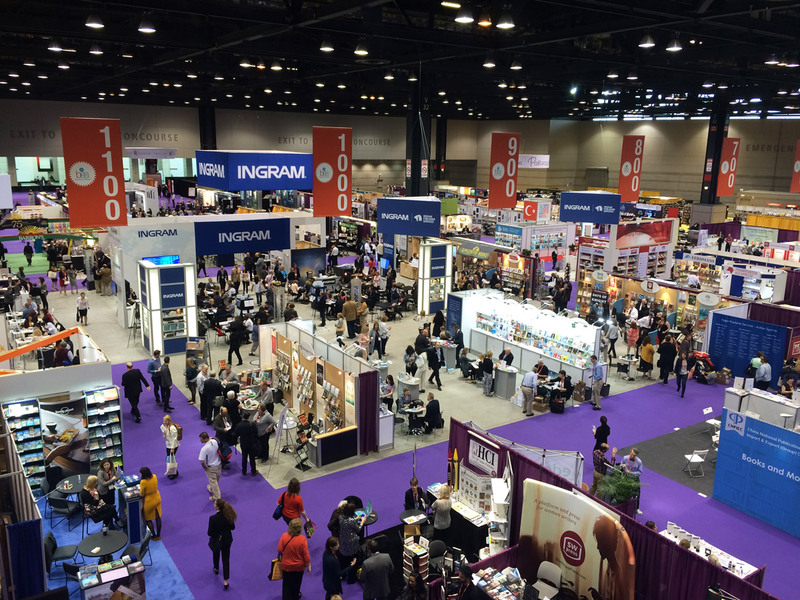 Over the weekend, the annual BookExpo America, more commonly referred to as BEA, took place in Chicago at McCormick Place. 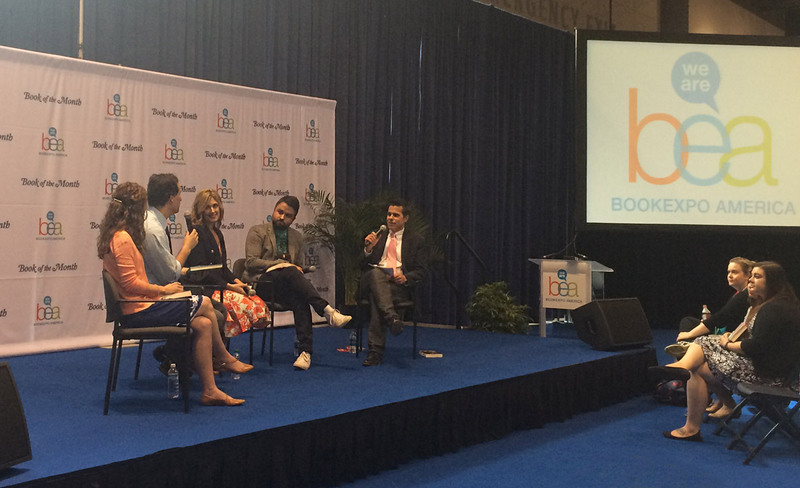 Billed as the “#1 book and author event for the book industry,” BEA is a place for the general public to discover new books, meet famous authors, and learn more about what’s new and popular in the publishing industry. 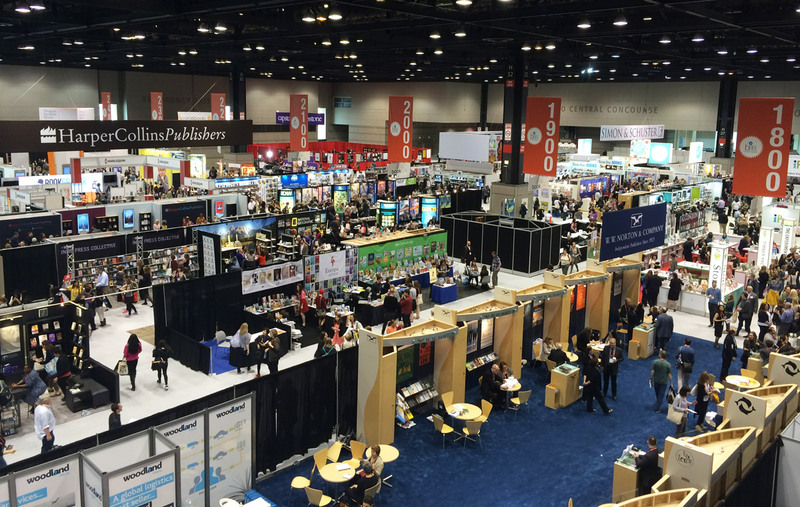 For those who could not attend BEA or are just learning about the event now, see what it’s like to spend an afternoon at the largest publishing event in North America. 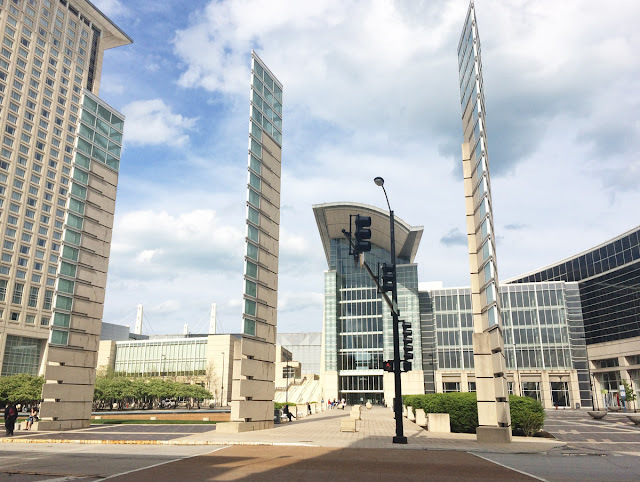 Merely looking at McCormick Place, a convention center in downtown Chicago, gives an idea of BEA’s size. 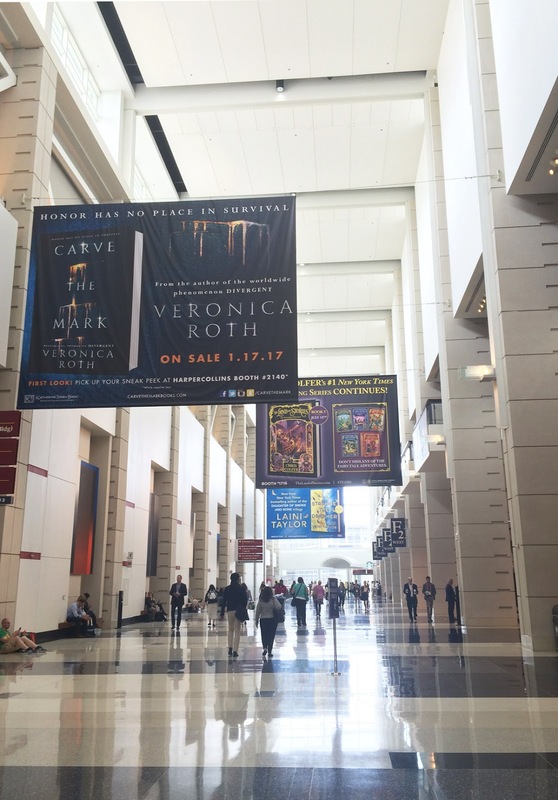 Upon entering the expo, posters greet attendees in long, wide hallways, advertising new novels from a variety of publishers. It’s a preview of what’s to come once one enters the exhibitor floor. 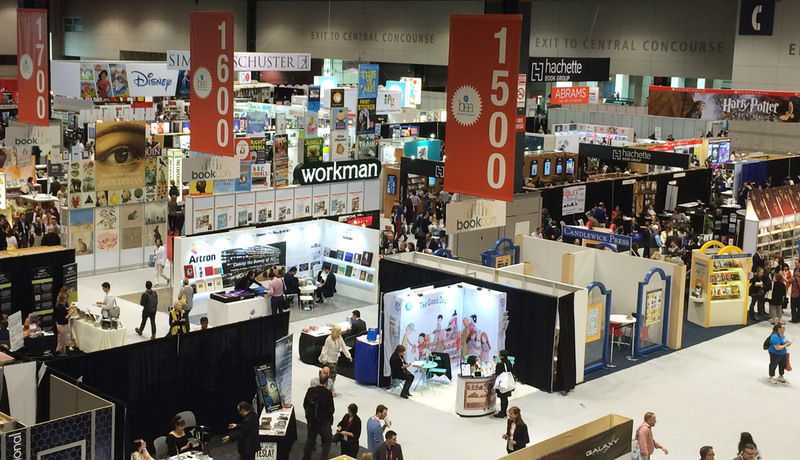 The exhibitor floor can be compared to a small village. 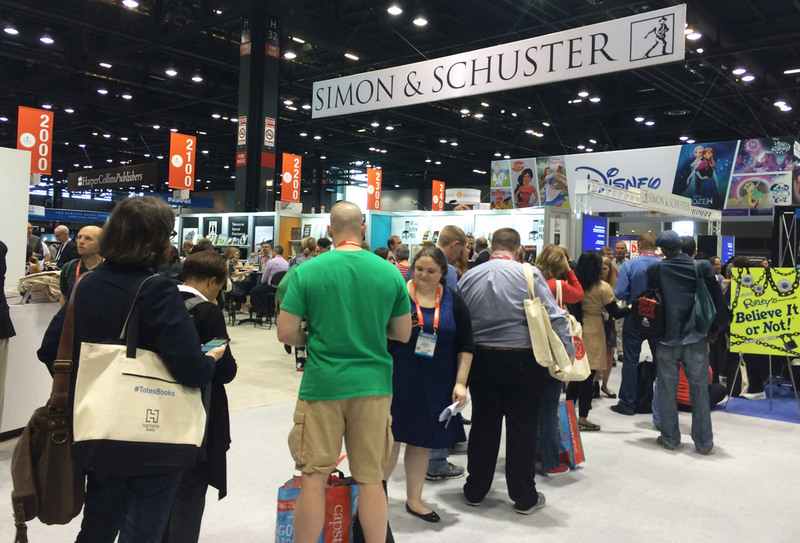 Separated into different sections, each part focuses on a different aspect of the publishing industry. From digital media to education or literature to libraries, one can learn and observe what’s new from a centuries old industry that has not stopped evolving with the times. 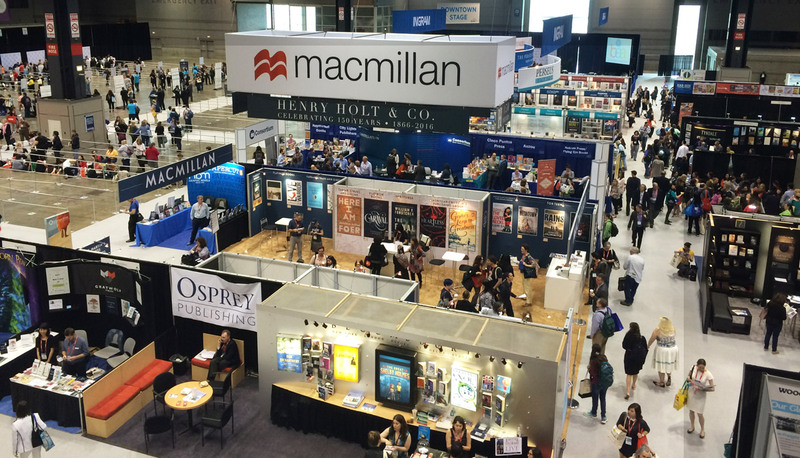 Infamous for its long lines for book giveaways and author signings, weaving our way throughout BEA’s exhibitor floor took a bit of skill but mostly good timing. As much as there was to see, there were many interactive activities. 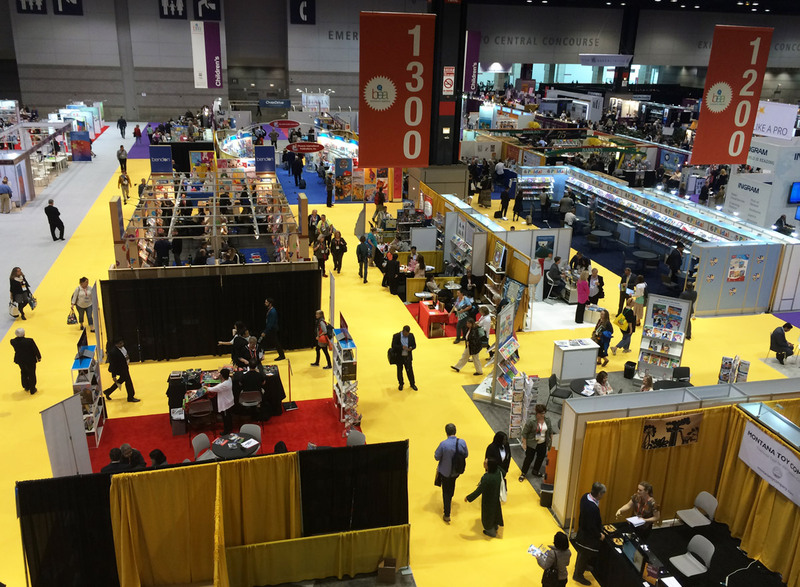 A couple stages were situated on opposite ends of the exhibitor floor; live Q&A conversations took place with authors who discussed their new novels, writing process, and more. 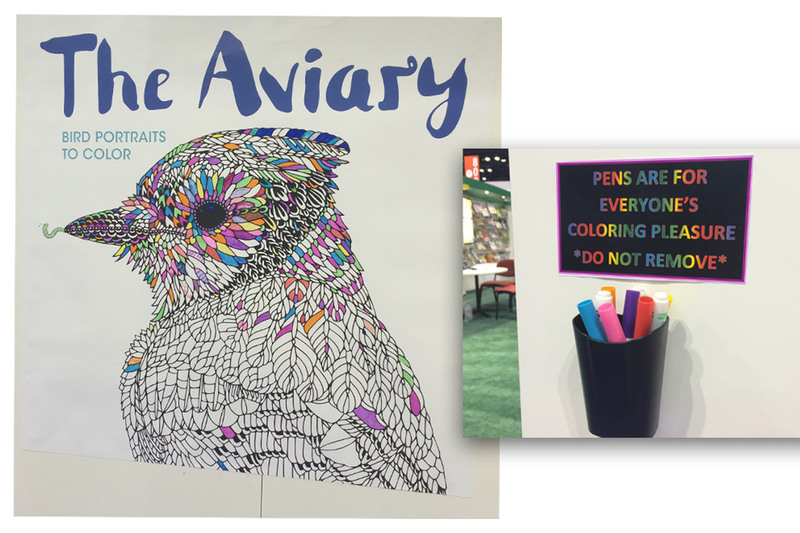 An emerging trend in the industry, adult coloring books had a significant presence. Everyone had fun coloring poster-sized pages displayed at several exhibitor booths. 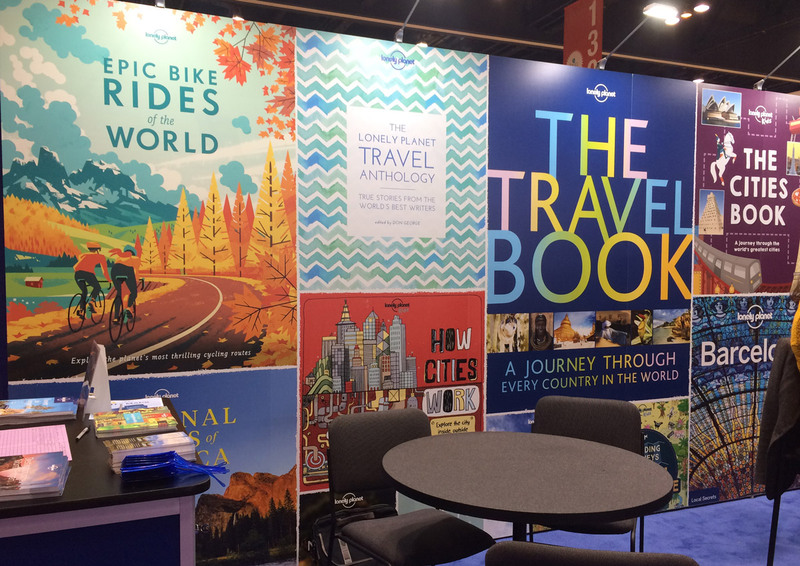 They say one shouldn’t judge a book by its cover, but don’t these travel book covers make you want to plan a getaway? 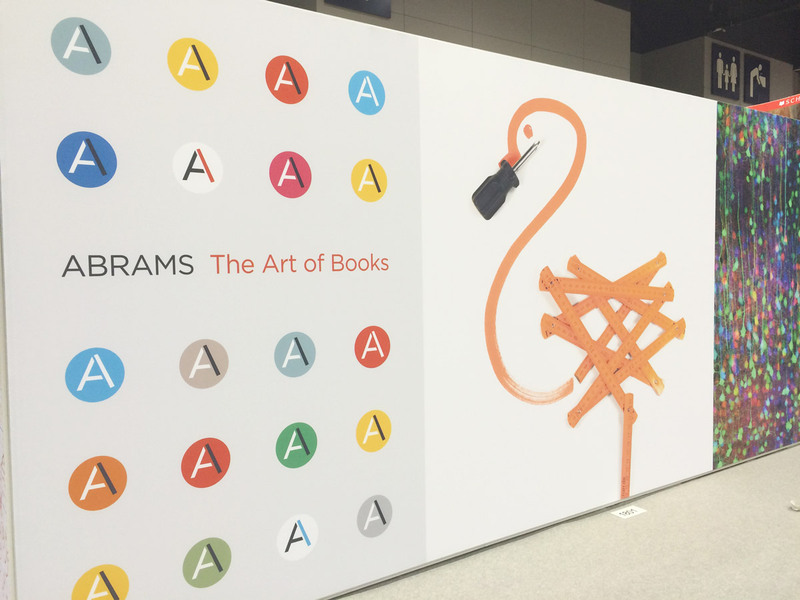 A publisher displays a reminder of how artful books can be. Each medium enriches lives in its own way, but together, the experience can both expand minds and inspire. 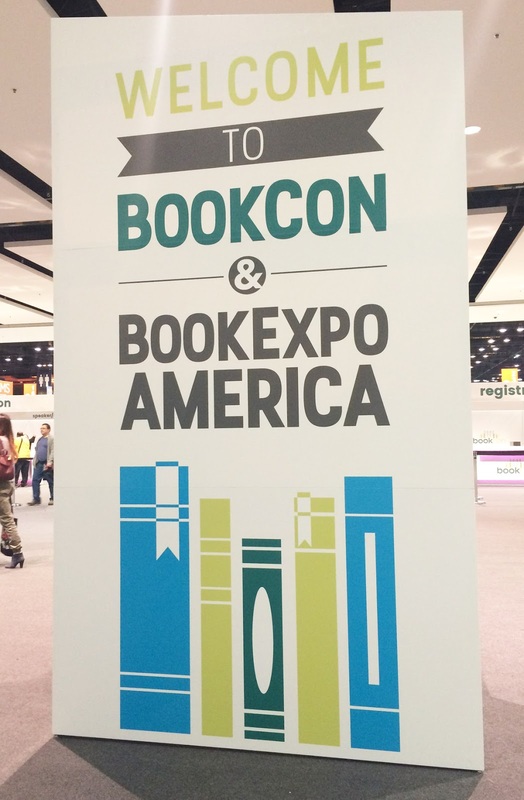 Learn more about BEA and discover our collection of art-inspired books.